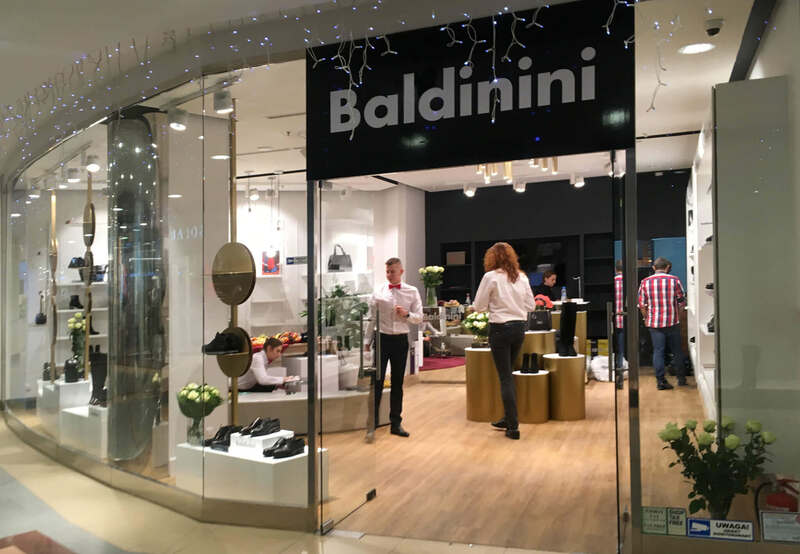 Klif Warsaw - News - New Baldinini store! Established in 1919, the family-owned brand has set the footwear trends and perfected its products that cater to the most demanding customers for almost one hundred years now. 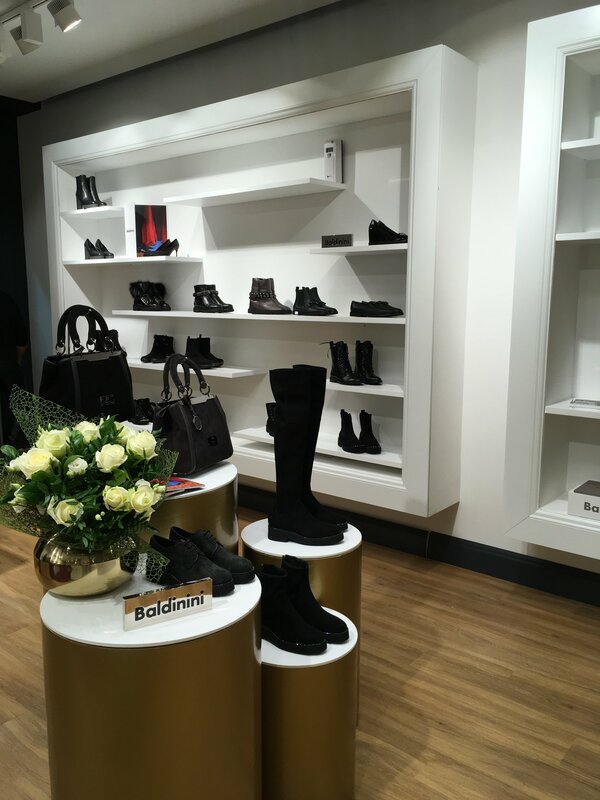 Widely recognized, Baldinini is the brand of choice for both Italians and fashion and high-quality conscious customers all over the world. Baldinini products stand out for their refined elegance mastered to perfection by skilled Italian shoemakers, as well as for their outstanding comfort. The brand masterfully combines the latest trends with the best materials and innovative concepts. Baldinini brand philosophy is based on offering classics while taking up new challenges, an avant-garde style and a contemporary feel. Baldinini designs are born out of passion. The Italian brand creates collections for both men and women. 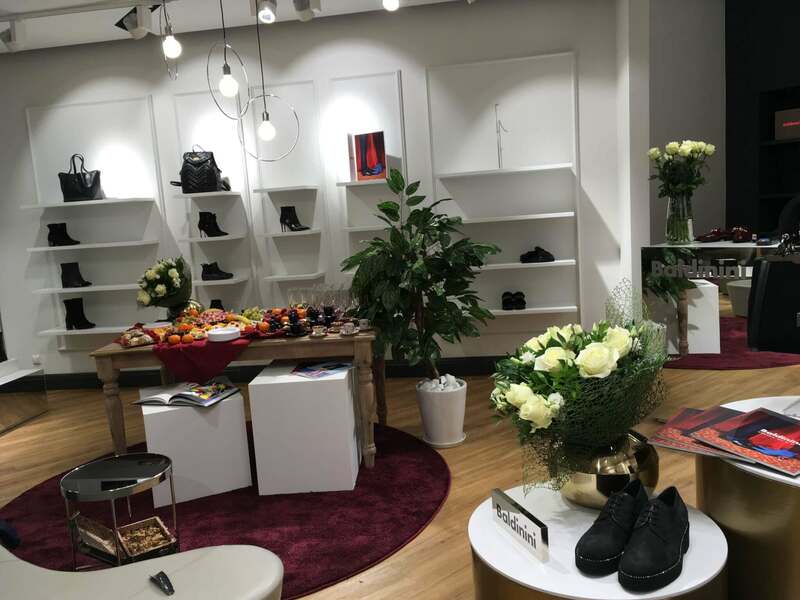 Apart from footwear, it also offers men’s and women’s fashion accessories including bags and handbags which complement any outfit.